Signing a prenuptial agreement might not be the most romantic gesture. But for many couples, it proves to be a valuable asset that resolves some of the friction and conflicts that can arise in a marriage. A prenuptial agreement is not necessary for all couples. However, due to the benefits of a prenuptial agreement, those who do sign one are typically glad that they did. When a marriage dissolves, one of the most contentious issues is figuring out who came into the marriage with what property. There can be a lot of disagreement, and a lot of valuable property that gets overlooked. 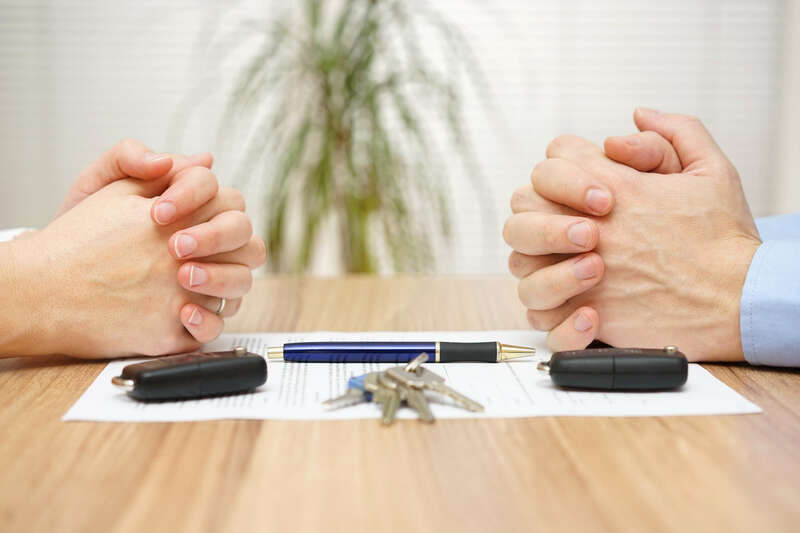 The benefits of a prenuptial agreement allows both parties to catalog their property so that it can be fairly divided in the event of divorce. There are not two marriages that are exactly alike. And some people have very specific expectations for what their marriage will be. Couples who want to make arrangements within their marriage that have legally binding consequences can use a prenuptial agreement. As long as the terms are agreed upon by both parties, this arrangement gives either party a lot of leeway to define the contours of a marriage union. One of the benefits of a prenuptial agreement is it acts as a divorce document. Many of the provisions have to do with when, where, why, and how a couple will split up. As a result, when a marriage ends in divorce the process is much quicker, less costly, and a lot less bitter. 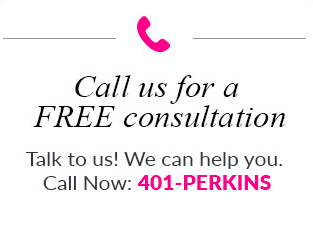 The simple fact is that many marriages end in divorce and the divorce process is often ugly. A prenuptial agreement can’t help you avoid divorce, but it can help you avoid a nasty divorce.